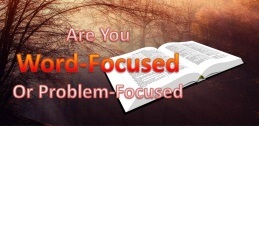 Are you Word-Focused or Problem-Focused? Take Responsibility for Yourself/Quit Playing the "Blame Game"
Here we make most of our preaching and teaching outlines, notes, and Bible studies available to download for your personal study and edification. Modify them as you need to. No attribution is necessary. Here we make many of the PowerPoint slides we use for teaching and preaching available to download for your personal study and edification. Modify them as you need to. No attribution is necessary. Vindicating God Ministries is committed to restoring God's reputation of love that has been denigrated both inside and outside of the church. 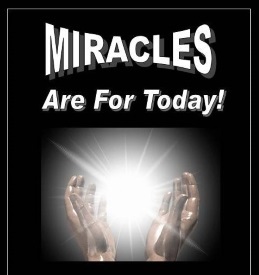 Many excellent teaching and study material can be found there. 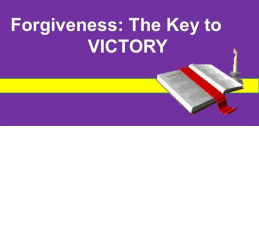 Christ's Victory Bible Teaching Center has a blog with many of our thoughts from Pastor Troy's daily devotional book, "Vindicating God: A Unique Daily Devotional", as well as other God-inspired thoughts and social commentary. 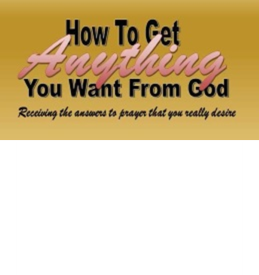 Many of our video recorded teachings can be found on our Youtube channel. 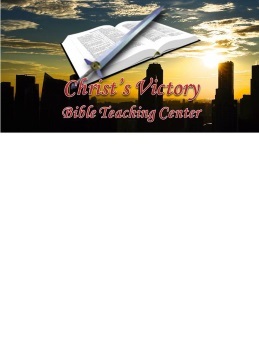 Please suscribe to our Youtube channel so that you never miss our lates video record Bible teachings and studies.